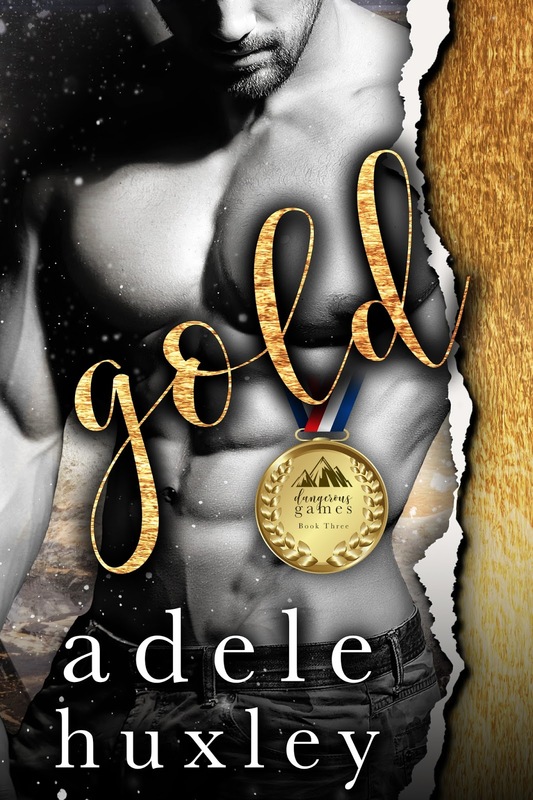 Gold by Adele Huxley is LIVE! Penny didn’t come to the Unity Games to make friends, yet the ambush back at the Lodge stung to the core. Unwilling to blow her cover, she’s ready to put some distance between her and Phoenix’s accusing eyes. Figures he’d be the one the kidnappers tie her to. Gold is the third book in the Dangerous Games Series and it is the BEST one! This book had my attention from the first word to the last one written. It starts off exciting, it’s riveting and I stayed glued to the book to the end! 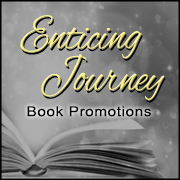 This book is action packed and there are twists and turns throughout the story. I love it!!! Gold is Penny & Phoenix’s story. Along with other characters from the previous books. You do need to start at the first book in the series Bronze and then Silver and now Gold. This book ends in a way that there is no cliffhanger or surprises but, you know it isn’t the end. I have felt that this story and series is original. I haven’t read anything like it. The story is centered around Unity Games which is kind of like the Winter Olympics except the winner a will be a paid athlete and wins a substantial amount of money. So, there is a lot to gain and of course a lot to lose. I Love the story and I give Gold 5 GOLDEN Stars.